We love energy efficiency! 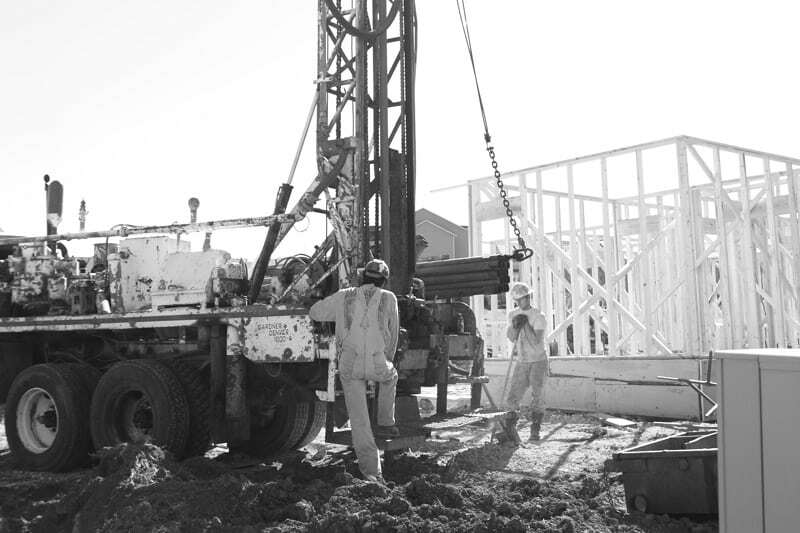 Part of building a quality build is the ability to create a home that will conserve energy instead of consuming excess amounts of it. We know that consuming energy costs money, and that’s one of the reasons we enjoy taking on the challenge of continually finding ways to conserve energy, putting money back in your pocket. Not to mention, building an energy efficient home allows you to live comfortably without cold air drafts in the winter or heat penetrating your walls in the summer. This is a foam sheathing with Mylar skin that is attached to the walls during construction. The Mylar that is on the foam stops air infiltration and is a radiant barrier that keep the heat from seeping into your home. 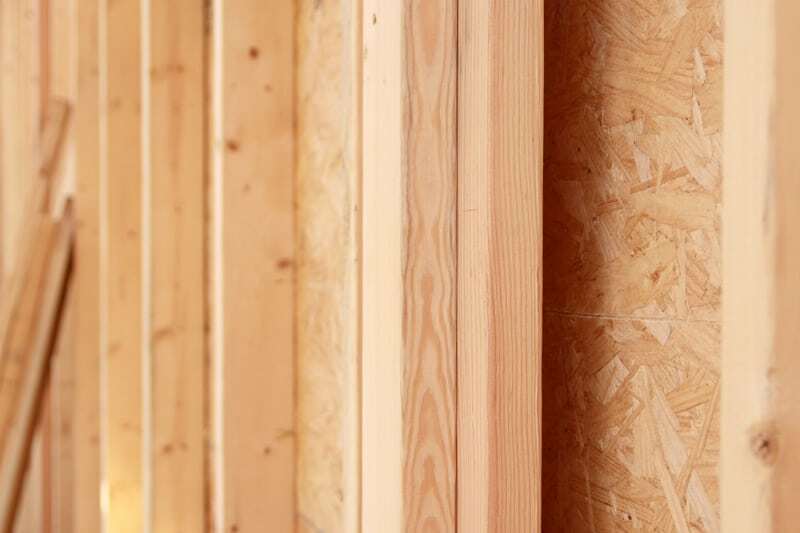 The seams between each sheet of foam sheathing are taped in order keep air leakage into your home to a minimum. This is one of the most basic and efficient things that we do. 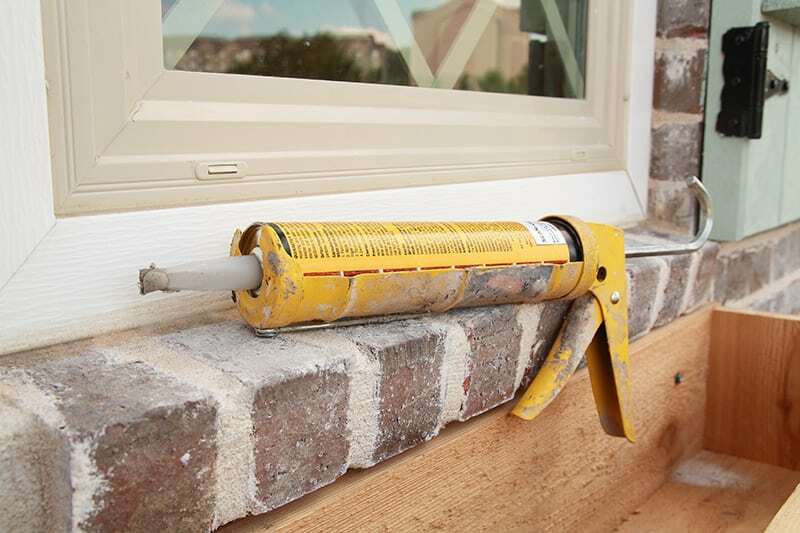 The seal plates, walls, gaps between studs, and windows are caulked where air might leak causing uncomfortable drafts. Takes energy out of the air and essentially gives you “free energy” by using the refrigeration cycle to pull heat out of the surrounding air to heat your water! 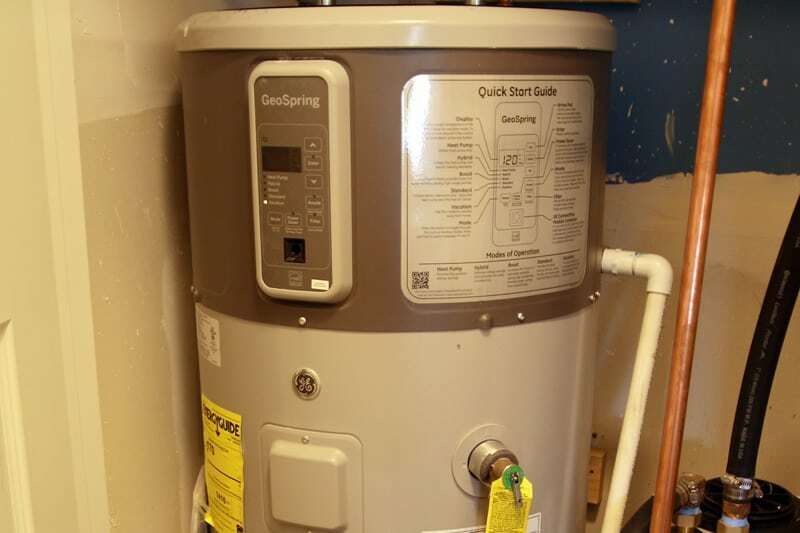 This is a heat pump that uses the stable source of energy (temperature) from the ground in order to have extra energy (heat) in the winter and be a heat sink in the summer. This source of energy is approximately 60 degrees year round. This is because the temperature of the ground that the loops are located in is approximately 60 degrees! This system is approximately double the efficiency of many others, meaning it is a money saver in the long run. Putting your air ducts in the floor causes them to be in a stable environment, meaning they will not be subjected to the harsh environment of an attic. Instead of the ducts having to function within and extremely hot or cold environment, they can function within a constant temperature in the floor. Having air ducts in the floor also keeps air leakage to minimum. 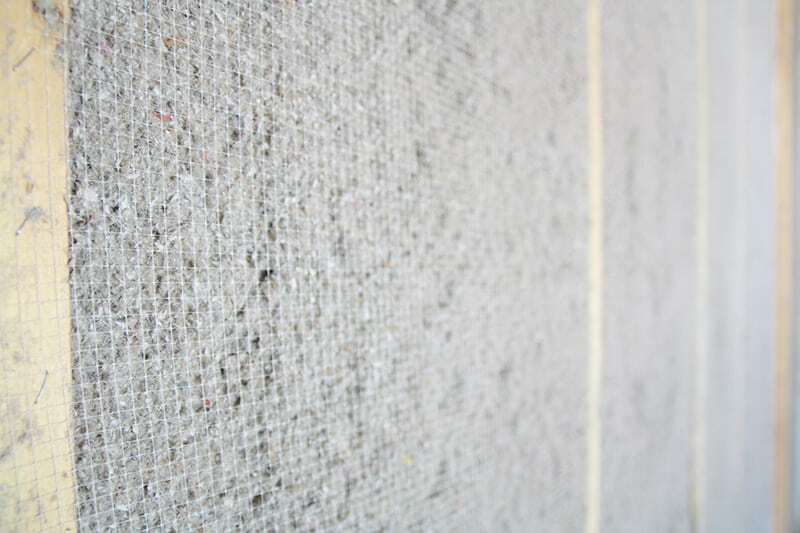 Insulation between concrete and the cold or heat that is outside. 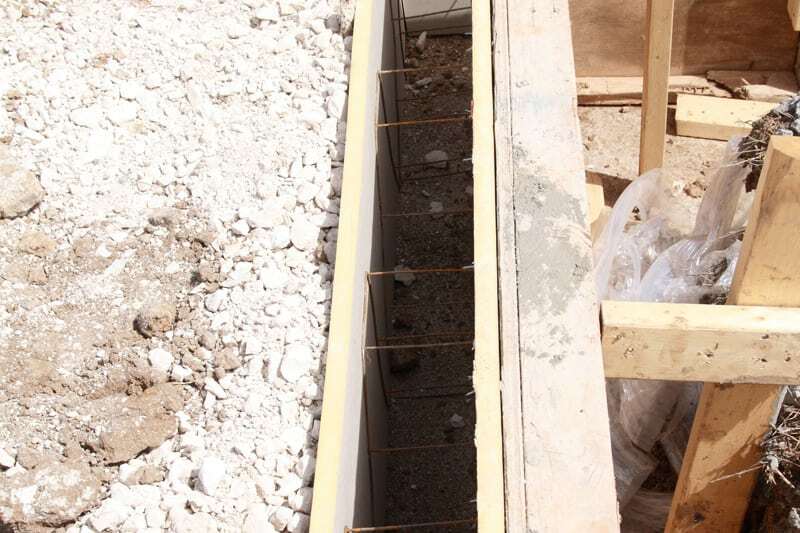 This reduces the amount of heat/cold that would usually seep into the home through the concrete. 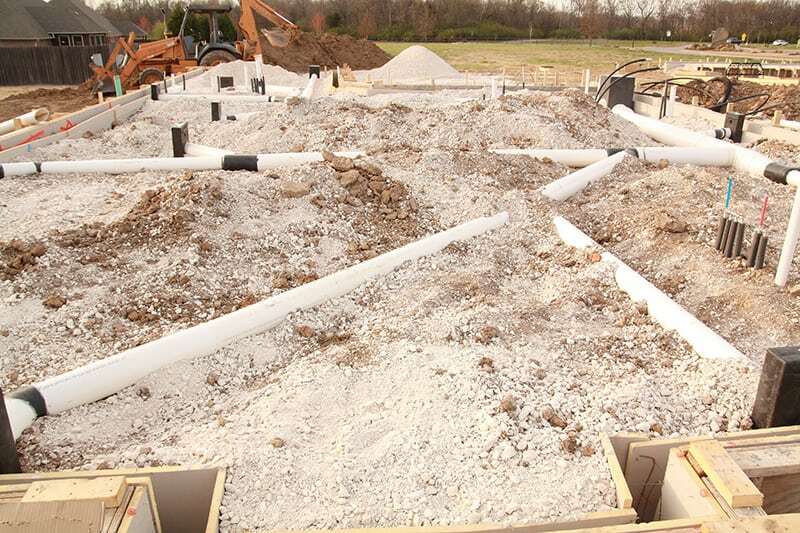 The fewer studs that are used, the fewer thermal bypasses that are present. 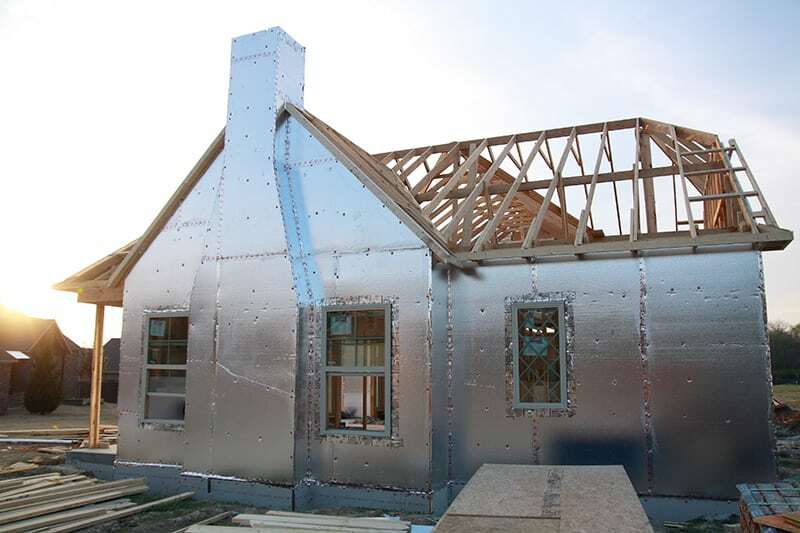 Thermal bypass is the movement of heat around or through insulation, so the more studs, the more energy that is transferred past insulation. 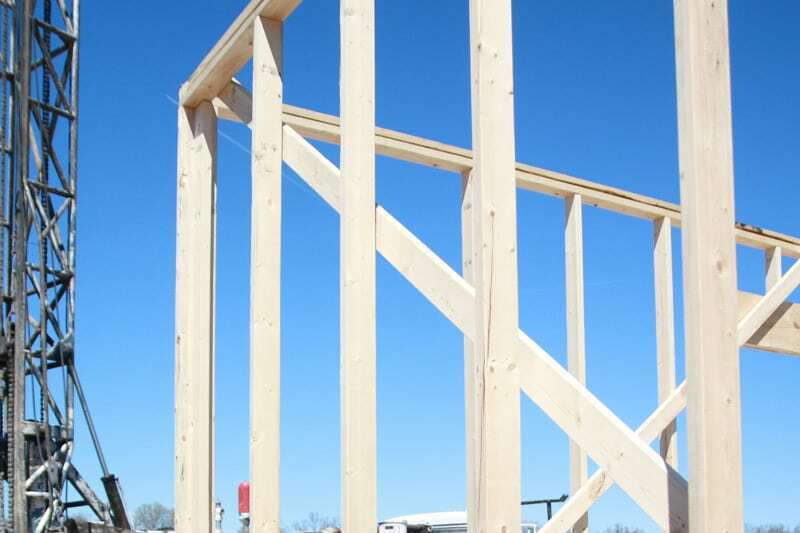 This is created during the framing stage and is done so that there are not any cavities present without insulation.